Support Pride and Run With Us! Runners & Walkers are welcome! 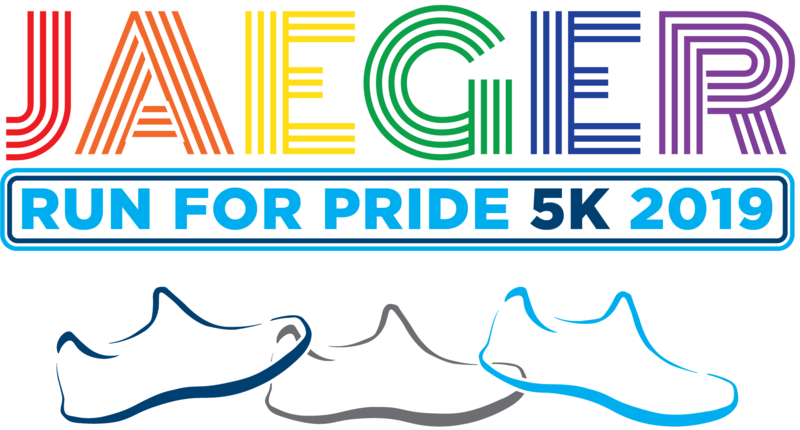 Each participant will receive a Commemorative 2018 Stonewall Columbus Pride Wristband, a really cool race packet and, if you register by midnight on Monday, May 28th, and official Jaeger Run 5K T-Shirt! Registered participants will be entered into a raffle for some amazing surprise gifts (must be present to win)! Would you like to become a Jaeger Run 5K Sponsor? All registered participants will be entered into a raffle for some amazing surprise gifts! Must be present to win. Each participant will receive a race packet and Commemorative 2018 Stonewall Columbus Pride Wristband. Packet pickup will begin Wednesday, June 13th at 10:00am and run through Thursday, June 14th until 7:00pm during normal operating hours.